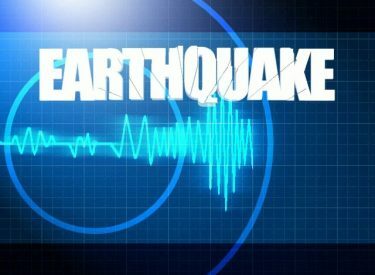 WAKITA, Okla. (AP) – The U.S. Geological Survey reports a magnitude 3.1 earthquake has been recorded in northern Oklahoma. The U.S.G.S report says the quake struck Thursday afternoon near the town of Wakita, just north of Enid and about 100 miles (161 kilometers) north of Oklahoma City. No injuries or damage are reported. Geologists say damage is not likely in quakes below magnitude 4.0. Thousands of earthquakes have been recorded in Oklahoma in recent years, with many linked to the underground injection of wastewater from oil and natural gas production. Scientists have also linked earthquakes in Kansas, Texas, and other states to wastewater injection.